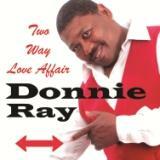 Donnie Ray "Two Way Love Affair"
Donnie Ray "She's My Honey Bee"
1 Can We Start Our Love All Over? 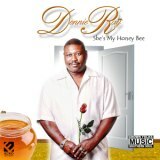 Donnie Ray "Drowning In My Own Tears"
Donnie Ray "The Best Of"
Donnie Ray "I'm Goin' Back"
Donnie Ray "Who's Rockin' You?" 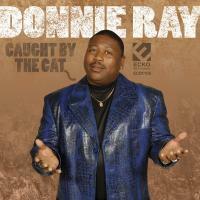 Donnie Ray "Caught By The Cat"
8. Are You in or Are You Out? 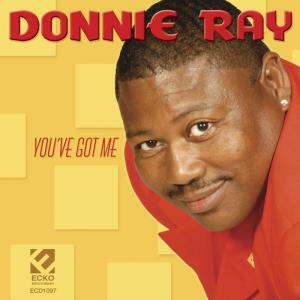 Donnie Ray "I'll Be Good To You"
Donnie Ray "You've Got Me"
9. 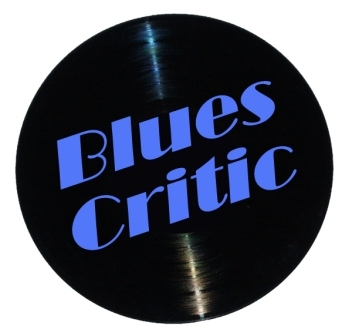 Can You Hoochie Dance? 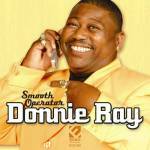 Donnie Ray "Don't Stop My Party"